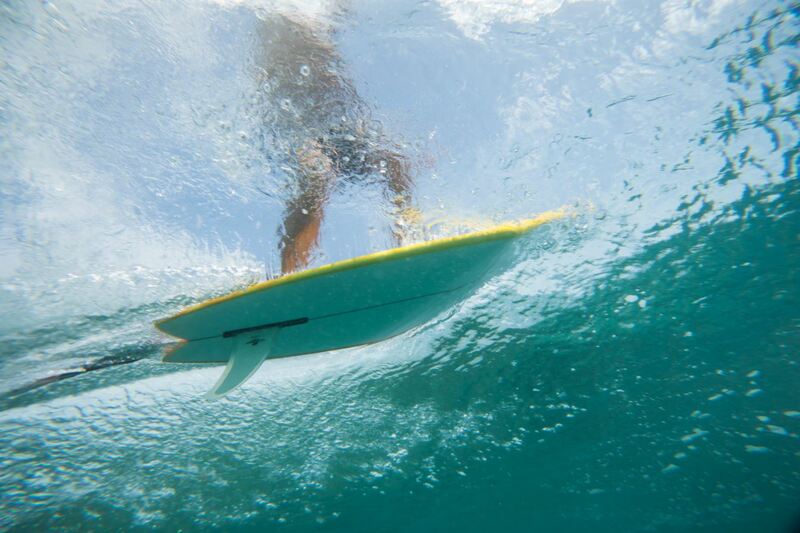 The 2018 Four Seasons Maldives Surfing Champions Trophy, dubbed the ‘the world’s most luxurious surfing event’, is back at Four Seasons Kuda Huraa with six superstar surfing champions. With a great looking forecast for the perfect right-handers of Sultans, the race is held from August 6 to 12 with a great looking forecast for the perfect right-handers of Sultans. With an illustrious career including a number of Airshow victories, over 10 years as a competitor on the elite Championship Tour (CT) and a victory on the WSL Big Wave Tour, Australian Josh Kerr (AUS) is relishing the opportunity to compete at such a unique event. Hawaiian sensation Freddy Patacchia Jr. has returned to the Maldives for the first time in over 10 years. Fresh off a round four finish at the Vans US Open of Surfing Qualifying Series 10,000 event, Alejo Muniz flies the flag for Brazil this year in the Maldives. Local Maldivian wildcard Abdulla ‘Fuku’ Areef has had the benefit of warming up at all of the perfect waves that surround Kuda Huraa for his entire life. In recent weeks, though, he has turned his attention to the more traditional craft of competing against the world’s best on the world stage. 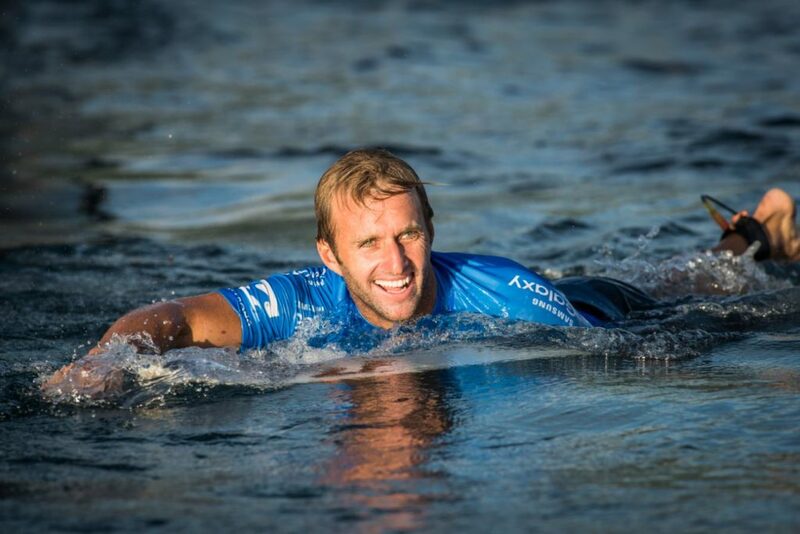 Returning to the event in 2018 is 2001 WSL Champion C.J. Hobgood who is taking on fellow former CT competitor Bruce Irons in what is sure to be one of the most exciting battles of the event 8-year history. The Surfing Champions Trophy determines a surfer’s heat time based on their age, and tests skill across three different divisions: single-fin, twin-fin, and triple-fin thruster. Places are granted to surfing’s elite by invitation-only, who then battle it out for both ‘surfing inner-circle’ kudos and US$25,000 prize winnings.